Hey guys, sorry for the infrequent posts lately! 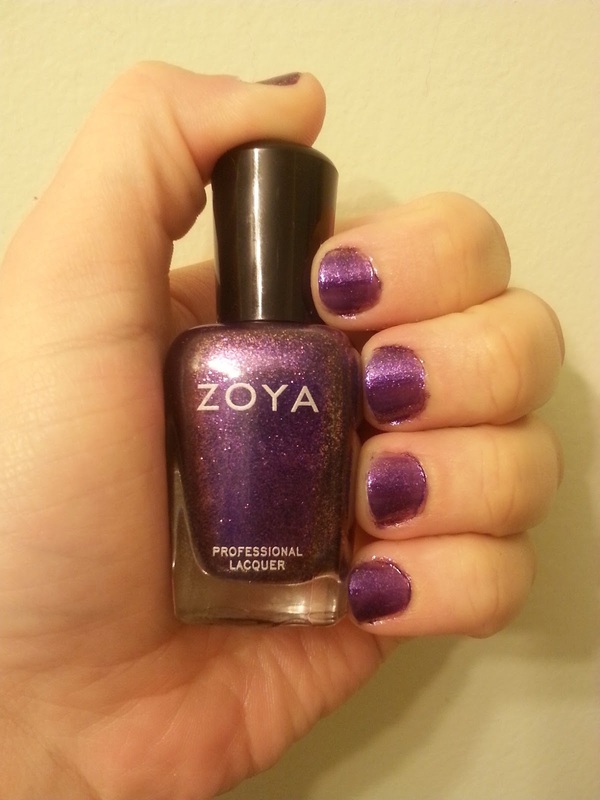 I just purchased a ton of stuff from Sephora and Urban Decay which I'm working on posting and I'm still working my way through the polish that I purchased from the Zoya Summer Flashback Sale a couple of months ago! But today I have some swatches from the Zoya Sparkle Collection for you!! 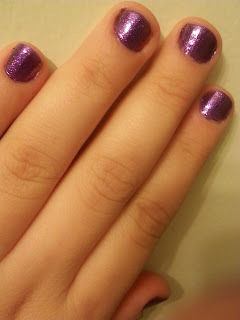 I love purple polish and Mimi did not disappoint! It is truly a gorgeous color! The shade is rich looking-definitely the color of royalty!! 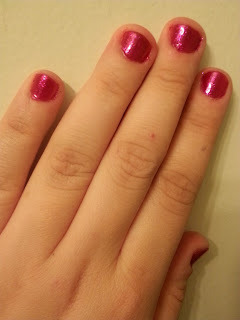 This color reminds me of a pair of pink sequined ballet flats I use to own back in college. They were like a hot pink version of the ruby slippers in The Wizard of Oz and I absolutely loved them. 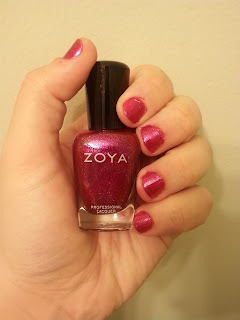 Alegra is a deep fuchsia with plenty of sparkle-the perfect pedicure shade! What do you think of sparkle nail polish? Which of these two do you prefer?